Throughout Pulsant’s history, we’ve been delivering solutions and services to customers across a broad spectrum of different industries and sectors to help each of them achieve their ambitious goals. 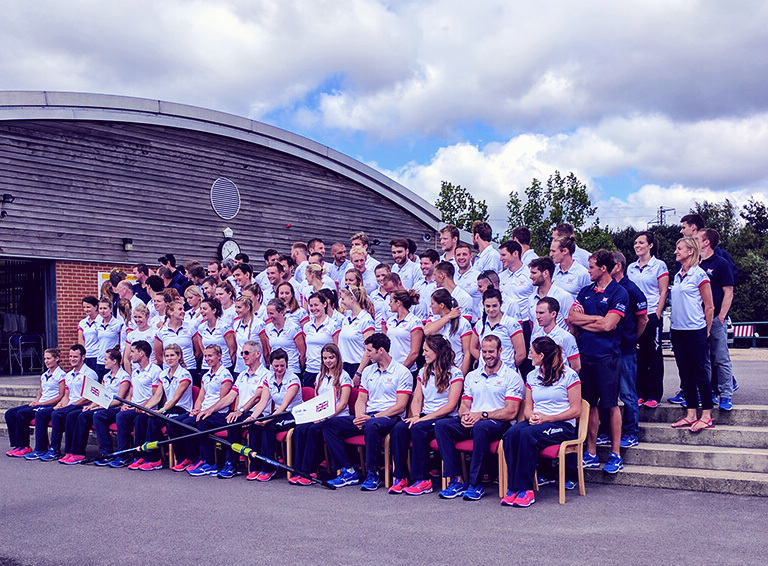 Today, we’re proud to continue this legacy by announcing our partnership with British Rowing. Teaming up with British Rowing — the governing body for rowing — is extremely exciting for us. As enthusiastic sports fans, it is nothing short of an honour for us to support our country’s rowers as they compete for medals all over the world. In fact, this partnership comes just in time for the World Rowing Championships 2017, which are being held this year in Sarasota-Bradenton, Florida, USA. In return, Pulsant is designing and delivering a multi-site private cloud solution specifically for British Rowing, hosted in one of our owned and operated datacentres in the south of England. Once complete, this solution will include our own Pulsant DDoS Protect, a unique security offering that effectively addresses the DDoS threat, as well as disaster recovery capabilities that will be located at a further Pulsant datacentre in the north of England. Once we have completed the implementation of this new solution, we will be helping British Rowing every step of the way in its migration from the existing infrastructure to the brand new private cloud platform. This will then be used to store the information of all British Rowing club members, of which there are more than 30,000, as well as run legacy systems and host a number of different membership services online. Importantly, this partnership will enable British Rowing to modernise, scale and raise the overall standards of their IT systems and support compliance with the new GDPR legislation coming into effect next year. British Rowing will also be tapping into our expertise on cloud security to put in place mechanisms that can reduce IT-related risks and security breaches. We’re proud to be working closely alongside British Rowing, an association with such an interesting and prestigious history, and we’re looking forward to supporting rowers and they continue to make our country proud. Watch out for the Pulsant name on the GB team’s jerseys at the World Championships!